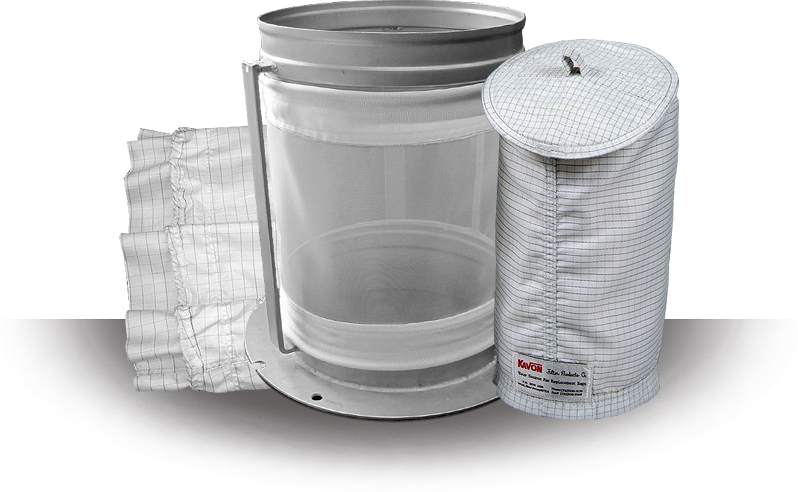 Kavon Filter Products Co. takes pride in offering high-quality products that withstand the day to day operations of the most demanding industries. 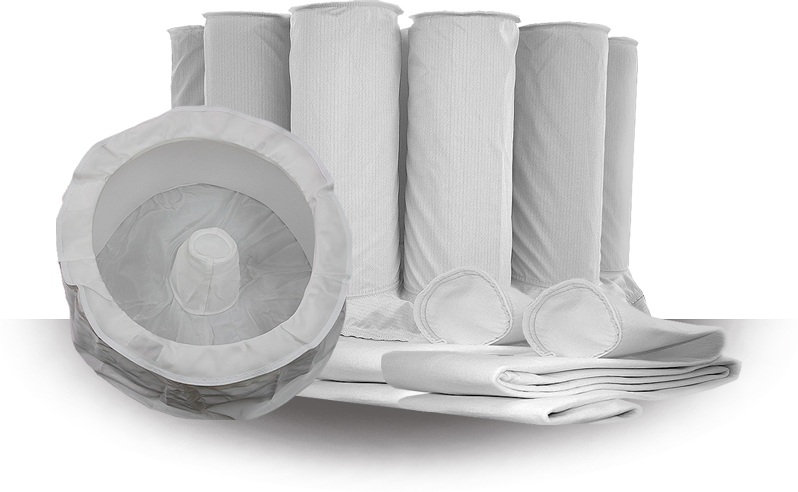 Our product line of filter paper, cloth, and pharmaceutical filters are designed to meet the strict specifications and regulations that so many of our customers face, meaning seamless operations and an impressive ROI. 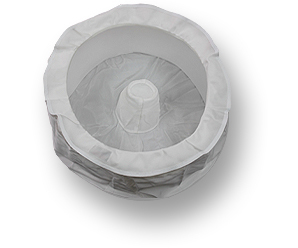 From pharmaceuticals to waste management to food production, our customers simply cannot afford to have filter paper, liners, and bags that fail on them. 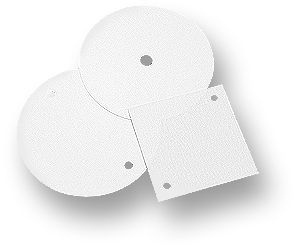 Let our technicians and sales staff suggest the Filter Cloth or Ahlstrom-Munksjö Filter Paper that works best for your process requirements. 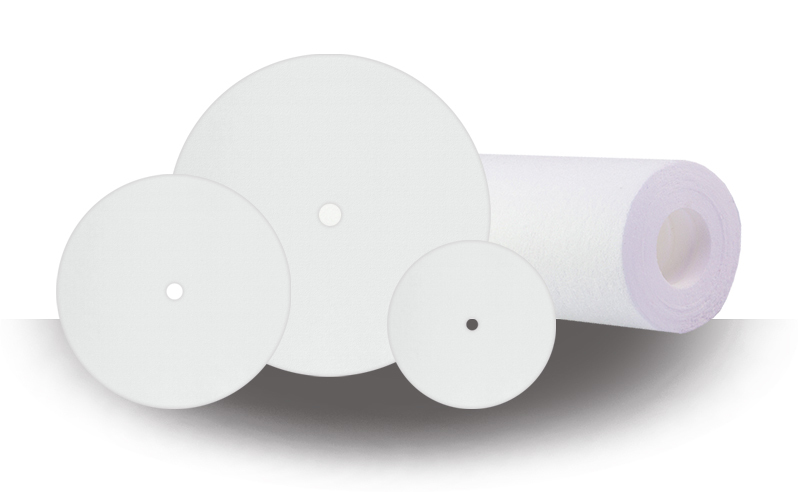 Whether your process requires rolled goods, pre-punched sheets, or circles for your Sparkler, Niagara or Star press, Kavon Filter Products Co. has what you need. Need a non-woven for your process? 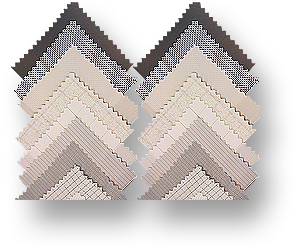 We supply Hollytex® by Ahlstrom-Munksjö, and Reemay® in a wide variety of grades. Our custom-manufactured filters are produced here in our Farmingdale, New Jersey facility. 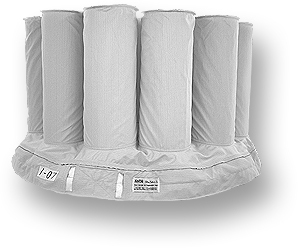 Our Fluid Bed Dryer Bags fit Glatt, Niro, Aeromatic, Fitzpatrick, Fluid Air, and Diosna equipment, to name a few. Send us your sample filter or diagram with measurements and specifications and we will precisely duplicate your filter. Explore all that Kavon has to offer and experience the fast turnaround, competitive pricing, and consistent quality that you demand. Contact us to learn more about how Kavon can support your company's filtration needs.